Unnamed British-Iranian national sentenced to six years in prison in Iran on spying charges. 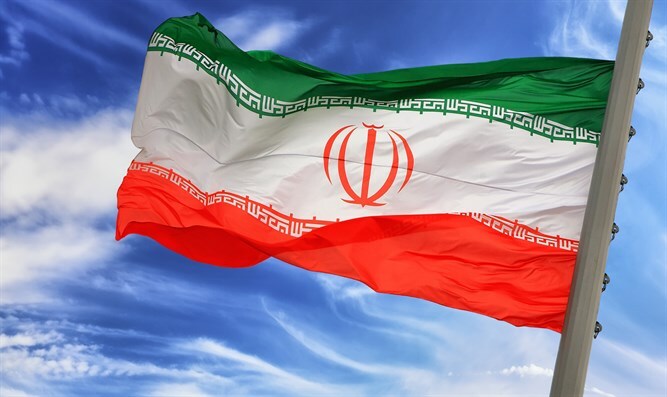 An unnamed British-Iranian national has been sentenced to six years in prison on spying charges, The Associated Press reported Sunday, citing the official news agency of Iran's judiciary reported. Mizan news agency quoted Tehran prosecutor Abbas Jafari Dolatabadi announcing the sentencing, though he did not elaborate on what the charges entailed. There is no known case of a British-Iranian national being sentenced to six years in prison, suggesting this is a new case. Britain's Foreign Office did not immediately respond to a request for comment late Sunday night. Iran, which does not recognize dual citizenships, regularly accuses individuals of being spies. Most recently, Tehran's chief prosecutor claimed that a renowned Iranian-Canadian environmentalist who died in prison in Iran was part of an espionage network set up by the Israeli Mossad and the CIA. In December, a university professor was sentenced to death after being found guilty of passing information about two Iranian nuclear scientists to the Mossad that led to their assassinations. Others with ties to the West detained in Iran include Nazanin Zaghari-Ratcliffe, a British-Iranian woman serving a five-year prison sentence for allegedly planning the "soft toppling" of Iran's government while traveling with her young daughter. Zaghari-Ratcliffe was detained in April 2016 and served a third of her sentence by January 2018, making her eligible for release. However, she remains held, noted AP.